Would you like to know how to swear in Japanese? 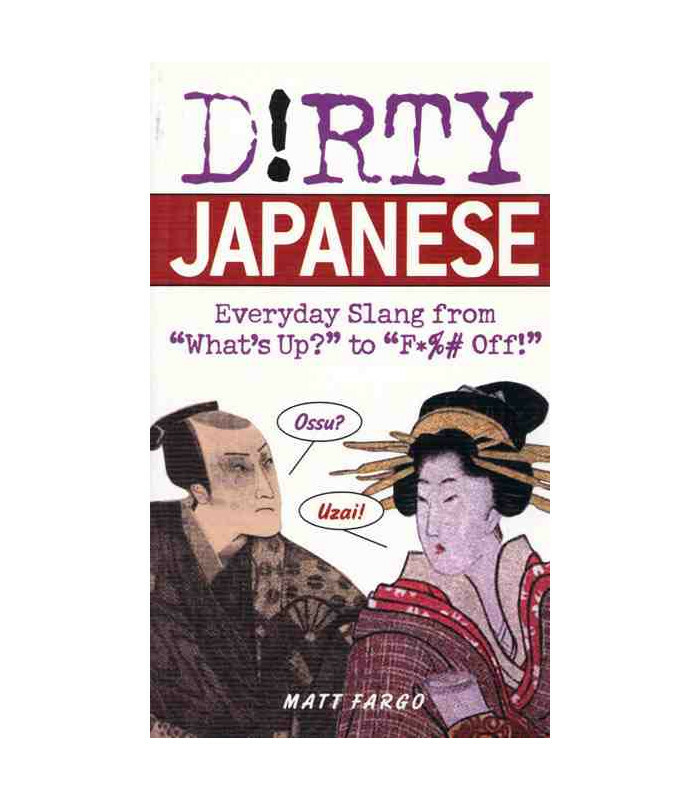 This guide will teach you not only that but also some not so rude Japanese slang. A guide of informal expressions used in Japan with their equivalent in English. 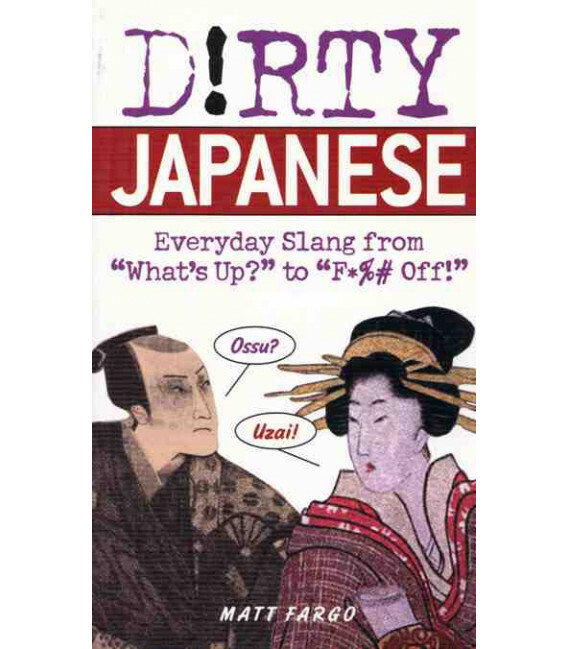 It includes the Japanese pronunciation in romaji, a mini dictionary for reference and sample dialogues. Very important: it also includes a rating of the expressions from "use at will” to “use at your own risk”. All explanations in English. Edited in the US.